Welcome back! We hope you all had a fun-filled half term break and are ready for lots of learning. 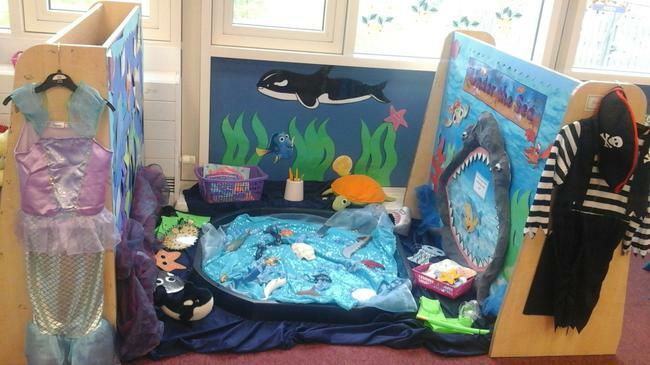 The theme of our learning adventure this half term is Under the Sea. 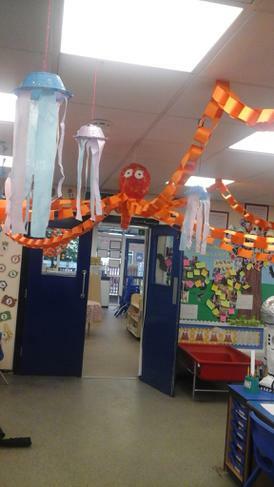 We will open the topic by creating a mind map and asking the children what they already know about sea life and what they would like to find out. 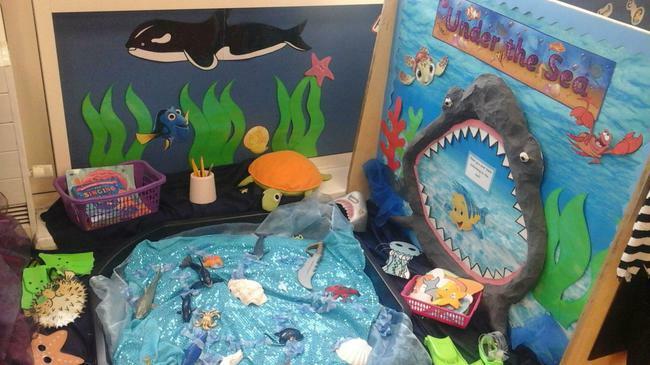 The children are going to learn lots of facts about many different animals including fish, turtles, whales and sharks. 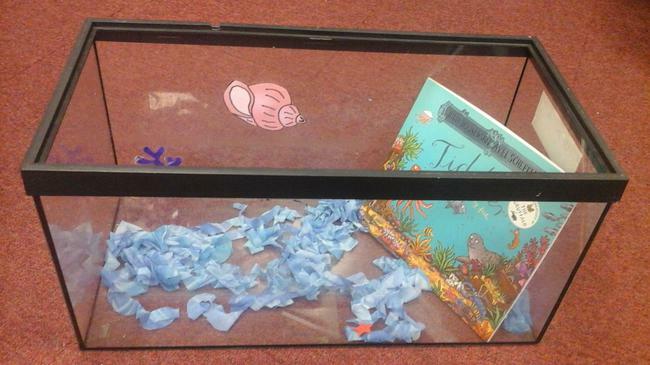 We will also find out about pirates, shipwrecks, mermaids and divers. 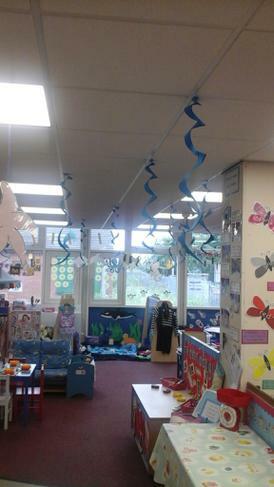 We are planning a very exciting day out to the Sea Life Centre in Manchester to help us with our learning. We will confirm details for this at a later date.